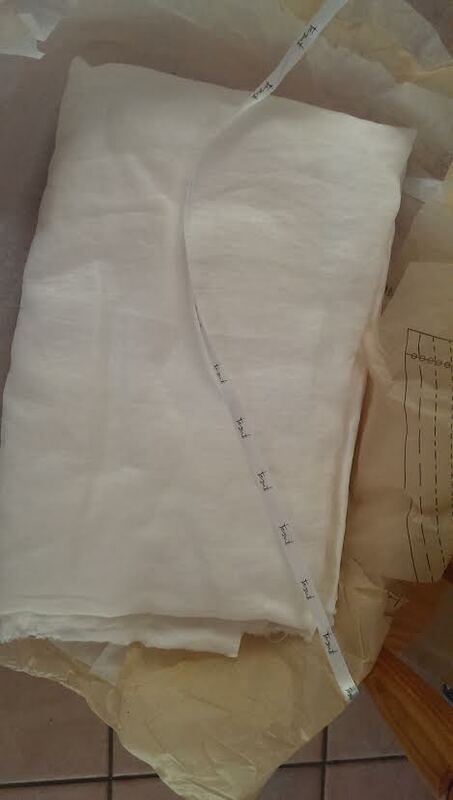 3 meteres of gorgeously soft white linen arrived at the door this morning and I only ordered it yesterday! I finally decided to try out linen for the selkie coat... I need to start at least. 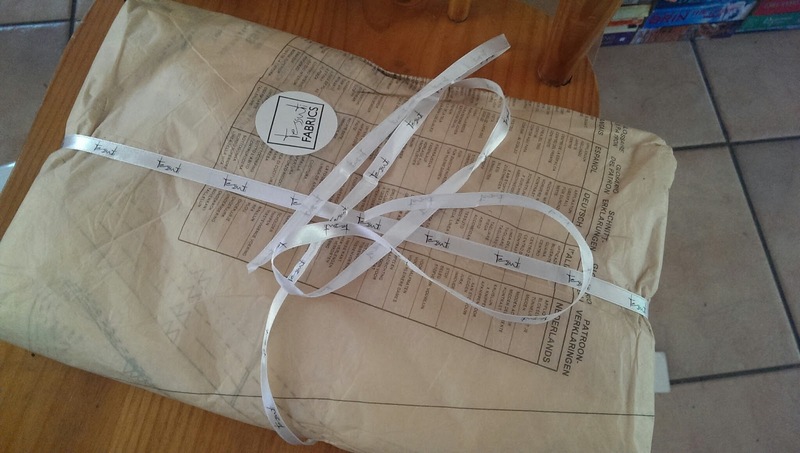 This is the first time I have ordered online from Tessuti and the fabric was beautifully wrapped in tissue paper, old pattern tissue and ribbon.